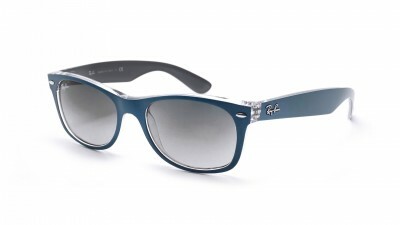 The design of the famous Wayfarer is getting a new look. 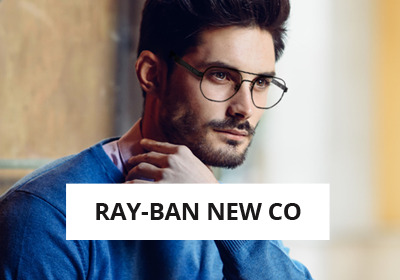 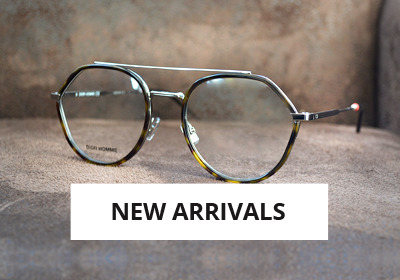 Ray-Ban has dramatically reduced the curvature of his lenses for an easier wearing frame! 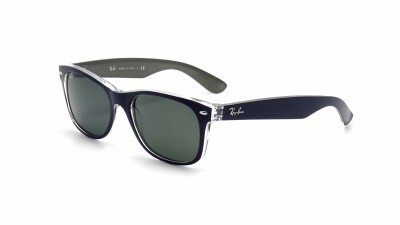 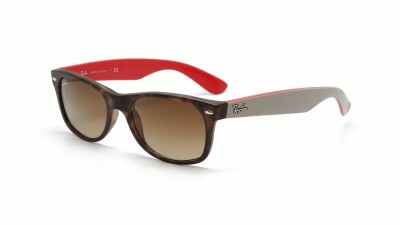 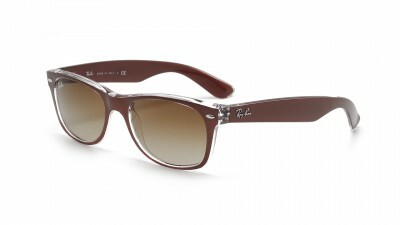 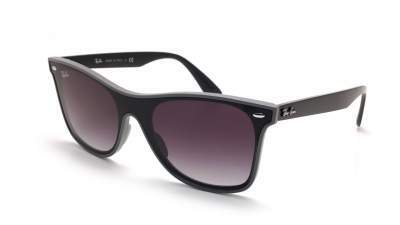 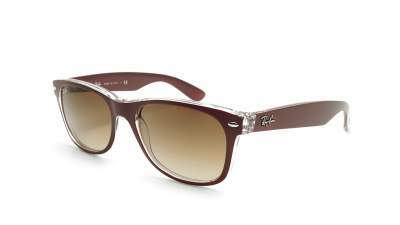 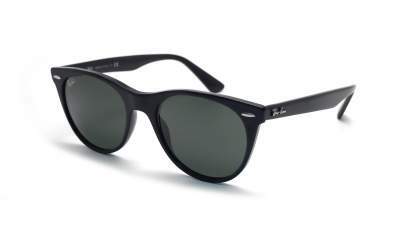 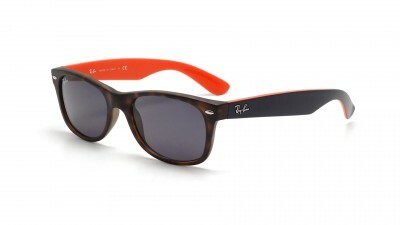 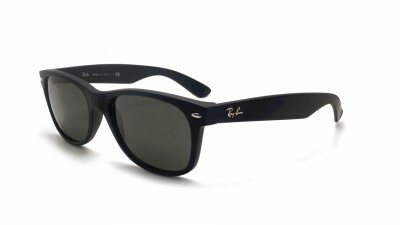 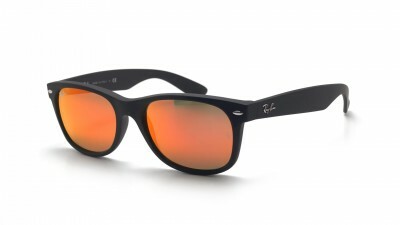 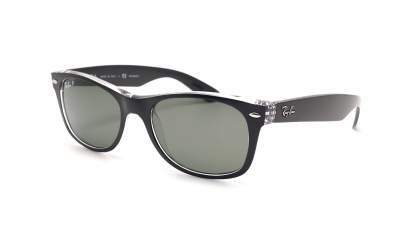 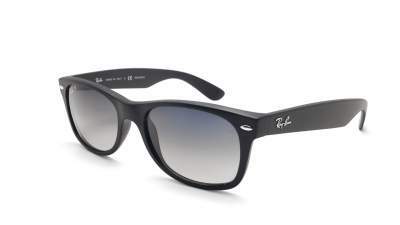 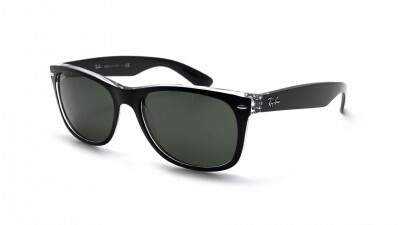 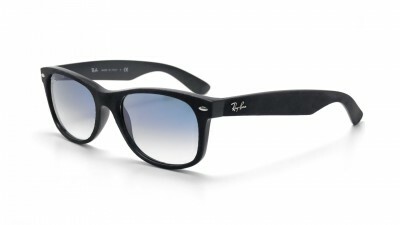 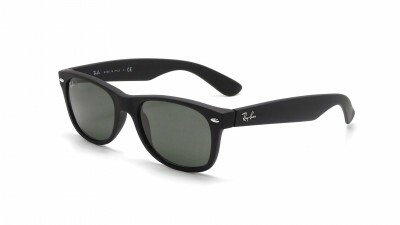 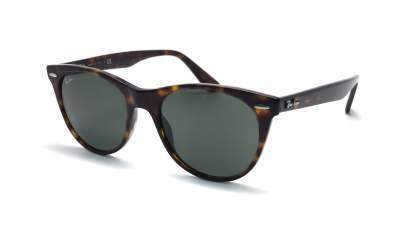 Created in 1952, the Ray-Ban Wayfarer sunglasses are one of the flagship models of the American brand. 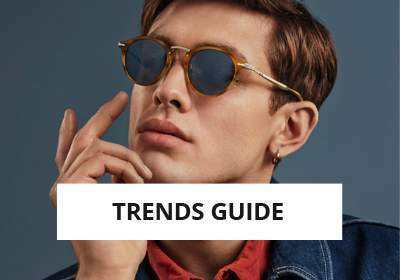 They have survived the decades and seduce celebrities (Bruce Willis, Beyoncé or David Beckham) and musicians (Mickael Jackson or Taylor Swift) and remain THE classic model in the world of sunglasses. 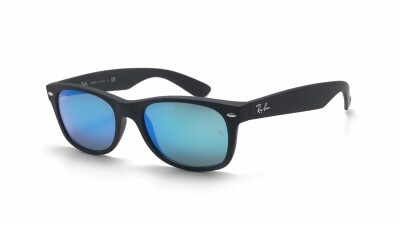 Putting a real end to the reign of the metal bezel, however, its design undergoes a slight change in the 2000s with the appearance of his "little sister", the New Wayfarer thinner and a little less square. 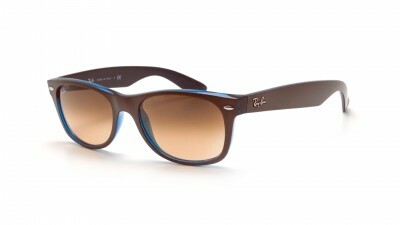 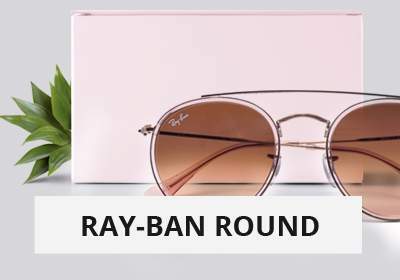 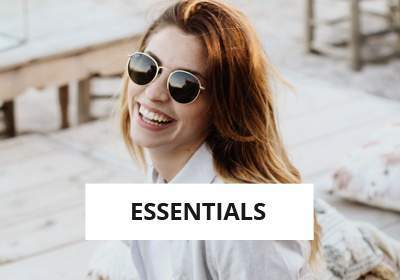 Now available in a large number of colors and textures, the Ray-Ban brand is sold on Visiofactory.com at the best price! 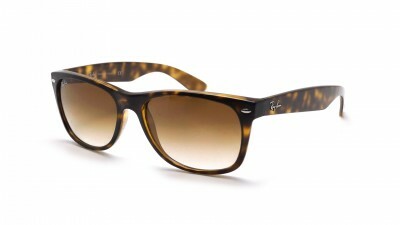 By ordering this model online at our shop, you protect your eyes from harmful UV rays while adopting a trendy and relaxed utra style. 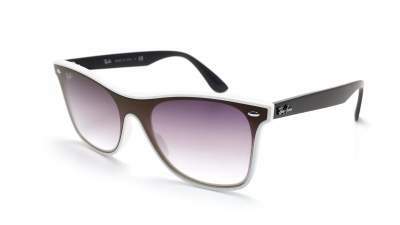 This model is now known at Ray-Ban under the name Original Wayfarer Classic. 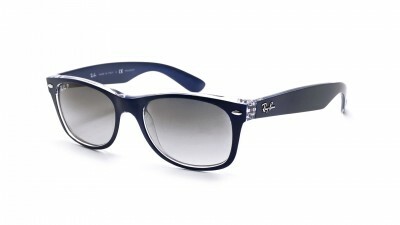 No quirky look with these iconic glasses that leave out the hottest shades to focus on timeless. 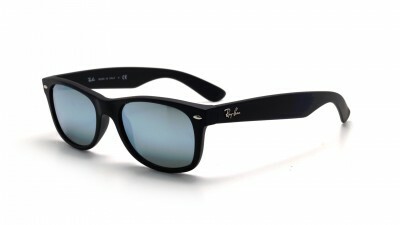 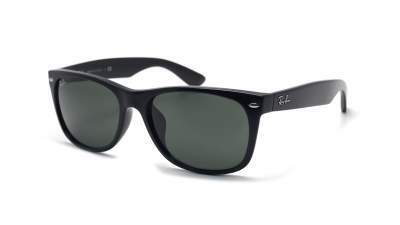 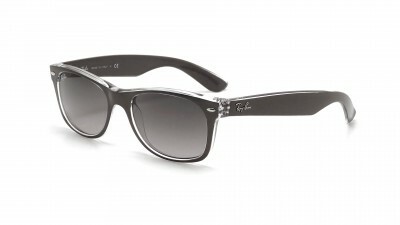 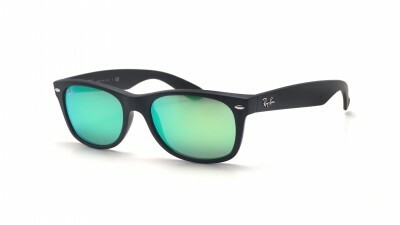 The frames of your Ray-Ban Original Wayfarer will be black or ... havana! 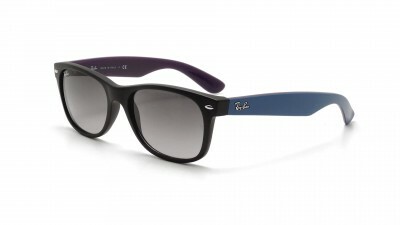 Modernized, the Ray-Ban New Wayfarer allow color combinations between glasses and frames that would not have existed in 1952. Between the Original Wayfarer and the New Wayfarer, it's up to you.